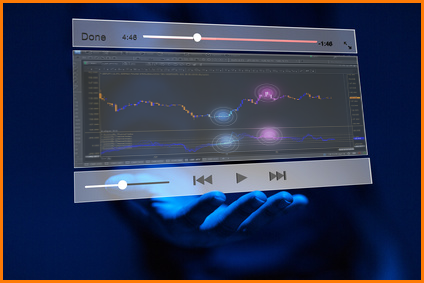 Pro Forex Trading Strategies Asian Stock Market Makes Gains on News of Strong U.S. Market Outlook. 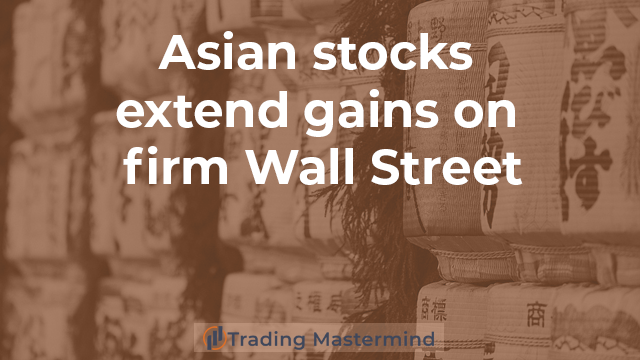 Asian Stock Market Makes Gains on News of Strong U.S. Market Outlook. Since our economies are interdependent, Tokyo markets are seeing some positive sentiment as a result of the U.S. stock market and Fed outlook.